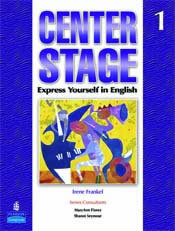 Center Stage is a four-level, four-skills English course that supports student learning and achievement in everyday work and life situations. 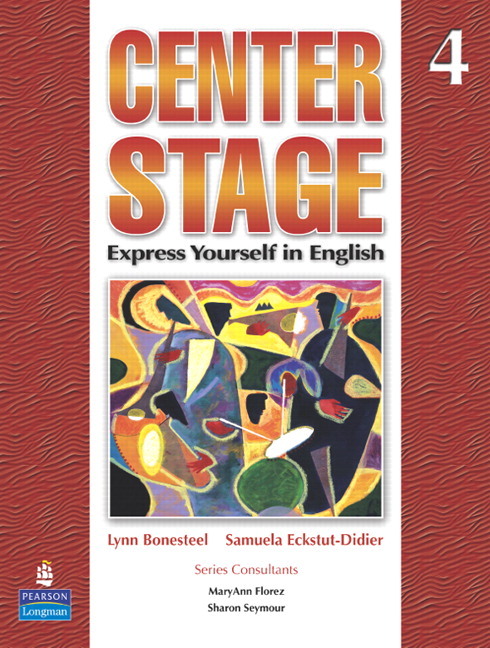 Practical language and timely topics motivate adult students to master grammar along with speaking, listening, reading, and writing skills. 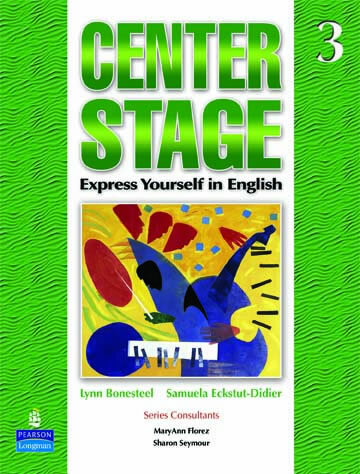 Center Stage is a four-level, four-skills course that supports student learning and achievement in everyday work and life situations. 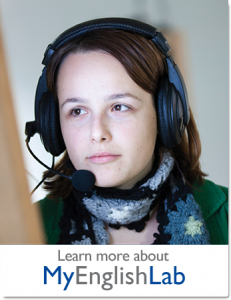 Practical language and timely topics motivate adult students to master grammar along with speaking, listening, reading, and writing skills. Learner persistence tips introduce techniques to engage and retain students. Multilevel strategies maximize flexibility for every classroom. 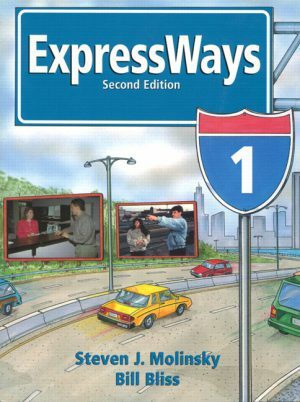 Self-Study Student CD-ROM includes extra practice to help students persist in their learning goals. Teacher’s resource disk contains hundreds of supplemental grammar and vocabulary exercises, graphic organizers, and learner-persistence worksheets. 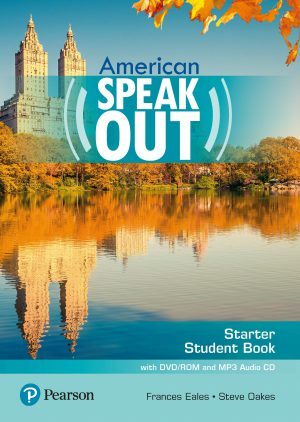 American Speakout is a six-level series based on topics that are relevant to students' lives and global in nature. 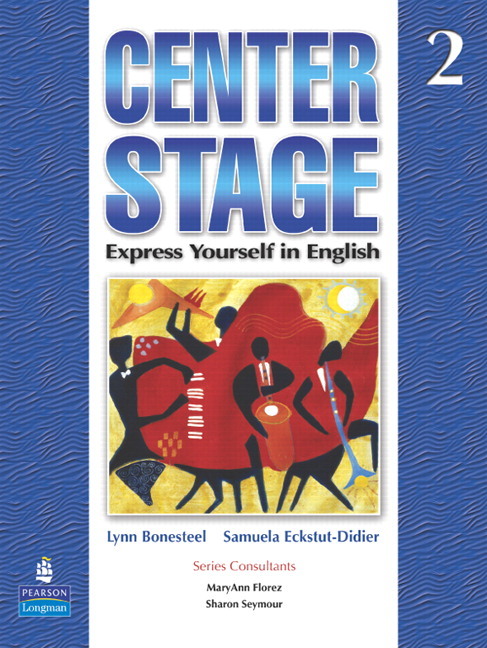 Its emphasis on authentic listening opportunities and presentation of language in context enables learners to express themselves confidently in real English-speaking environments. 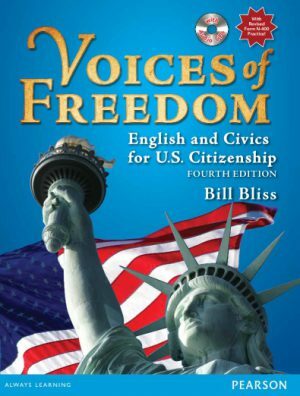 This accessible content-based text for beginners includes carefully sequenced lessons that integrate essential government and history topics with basic vocabulary and grammar. Students learn the concepts of democracy and rights and responsibilities of citizenship.